Aiden is a recent graduate from the University of Adelaide having studied a Bachelor of Music, majoring in Classical Performance. He has been playing viola for 15 years and after studying with Keith Crellin for seven years, in 2016 he began tutorage with Stephen King. Aiden was a member of the Adelaide Youth Orchestra, AdYO String Quartet and the Elder Conservatorium Symphony and Chamber Orchestras. Since 2013 he has participated in many Australian Youth Orchestra programs, including performing as Principle Viola in the February season 2018. Over the past few years Aiden has spent a month touring China with the Australian International Opera Company, passed a casual audition and performed with the Adelaide Symphony Orchestra, won equal first place in the Recitals Australia Lunch Time Series finals (2016 and 2017), performed with the Adelaide Art Orchestra in collaboration with the South Australian State Opera as well as a soloist with the Unley Symphony Orchestra. 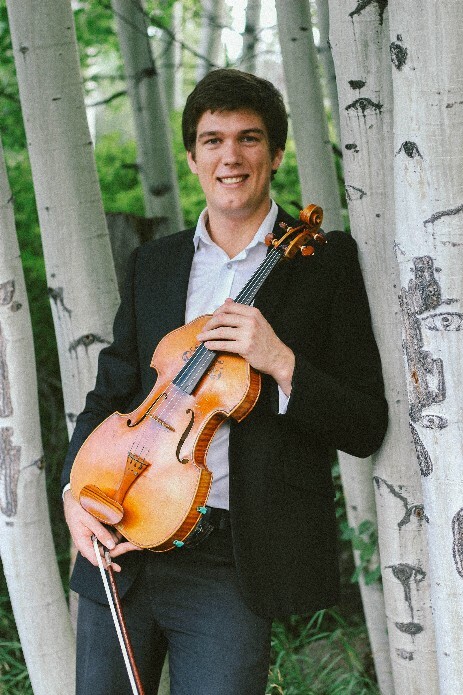 During 2018, he passed a casual audition with the Melbourne Symphony Orchestra, studied at the prestigious Aspen Summer Music Festival based in Colorado, US, won the Chamber Music Adelaide Young Artist Award and was the recipient of the Adelaide University EMR Travel Scholarship which took him to Europe to study with viola professors from various prominent institutions from both Germany and Austria." Emma is a full-time tutti violinist with the Adelaide Symphony Orchestra and has also performed with the West Australian Symphony Orchestra. 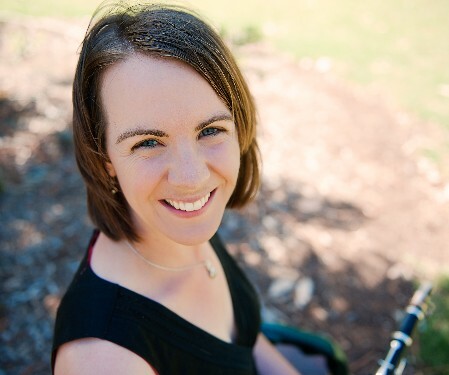 Emma graduated with a Bachelor of Music from the University of Adelaide in 2000 and was a member of the Australian Youth Orchestra, including a tour of Europe in 2001. She has performed at numerous festivals, including the Barossa Festival, Ozasia, Adelaide Festival, Adelaide Fringe, Adelaide Cabaret Festival, Adelaide Guitar Festival, and the 2012 Edinburgh International Festival. Emma is an active member of the performing arts community in Adelaide and has performed with various Adelaide-based groups over the years, including the Ruby Frost Quartet, Zephyr Quartet, local Adelaide band Sirca, Golonka, Adelaide Concert Collective and has appeared as soloist with the Adelaide Chamber Players and the Norwood Symphony Orchestra. Emma is passionate about playing chamber music. She was a member of the Leonore String Quartet from 2008 until 2012, highlights of which included performances in ABC Classic's 'Sunday Live' series, their participation in the 2009 Asia-Pacific Chamber Music Competition, and their 2011 Winter Artist's Residency at the Banff Centre, Canada. She has played with Kegelstatt Ensemble since 2017. Emma is also a dedicated teacher with many years of teaching experience, both in schools and privately, and is passionate about fostering a love of chamber music and musical diversity in her students. A founding member of Kegelstatt Ensemble, Anna performs extensively as a chamber musician in Adelaide and Melbourne. She also appears regularly in the Adelaide Symphony Orchestra, the Melbourne Baroque Orchestra and the Australian Romantic and Classical Orchestra. Having a keen interest in historical performance practice, along with the modern viola Anna plays baroque viola and baroque violin. She also has experience in improvised performance in a contemporary classical context. She has appeared in the Adelaide, Ozasia, Barossa, Coriole and Port Fairy music festivals and in the International Guitar Festival in Darwin, the St Magnus Festival in Scotland and the Holland Dance Festival. She has toured Europe, Australia and the South Pacific with the Australian Youth Orchestra. 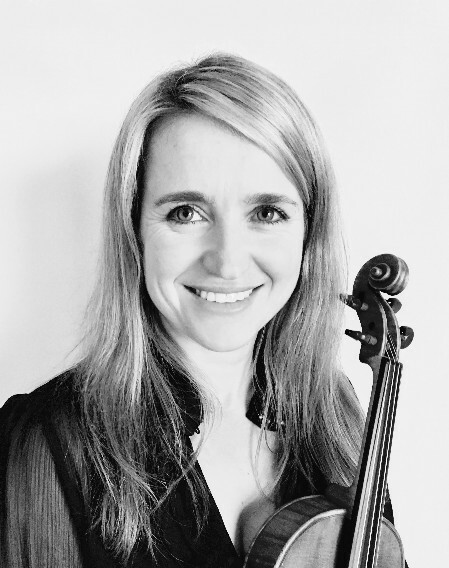 She is also highly regarded as a teacher of violin and viola, and has a background in languages and linguistics, and qualifications in Arts and Education. Cellist Kim Worley is a multi-faceted musician, combining singing, conducting and music education with his activities as an instrumentalist. A performance graduate of the Elder Conservatorium, Queensland Conservatorium and the Australian National Academy of Music in Melbourne, Kim is currently studying in the second year of a Masters of Conducting course at the Elder Conservatorium. As well as appearing as soloist with Melbourne ensemble Orchestra Nouveau, Kim has performed with the Adelaide Symphony Orchestra, Orchestra Victoria and Sydney Sinfonia. 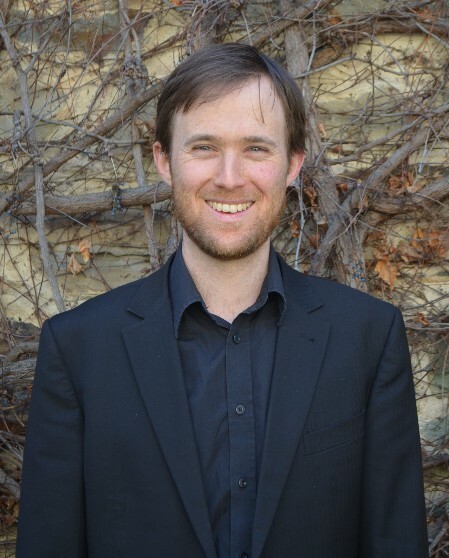 He was a founding member of the Eyre and Skyline string quartets and has appeared as guest artist with a number of ensembles in both Adelaide and Melbourne. Steph Wake-Dyster completed her Master of Music in performance studying with Robert Schubert, followed by a year of a Professional Diploma in Orchestral Studies with Gregory Smith. She is the recipient of numerous awards including an Adelaide Achiever’s, The Christ Church, Doris West and Chicago College of Performing Arts Conservatory scholarships and the Beta Sigma Phi Music Award. Steph has performed in the St. Magnus (Scotland) and Barossa festivals with the Elder New Music Ensemble and been guest performer in the ABC’s ‘Sunday Live’ program and ‘The Firm’ and ‘Project 2’ concert series. 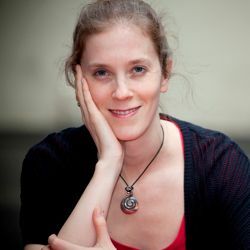 She has recorded works by Australian composer Wendy Hiscocks with international pianist Roy Howat for the ABC and has recorded Steve Reich’s New York Counterpoint with Tom Szucs. Steph has been soloist with the Elder Conservatorium Symphony Orchestra, Unley Chamber Orchestra and Adelaide Youth Orchestra. She is an active chamber musician being a founding member of Kegelstatt Ensemble and has performed with the Adelaide Symphony Orchestra, State Opera of South Australia, Opera Australia, Adelaide Art Orchestra, Clarion214, Adelaide Concert Collective and for the Adelaide Festival Centre. She is a dedicated clarinet teacher and tutored at The University of Adelaide, State Music Camp of SA and Melbourne Summer School.